Below are more of this year's new hybrids. I still have a number more to post. 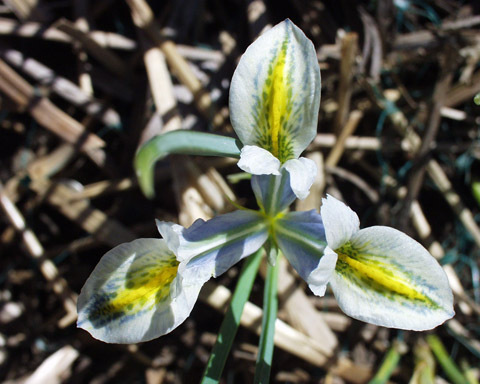 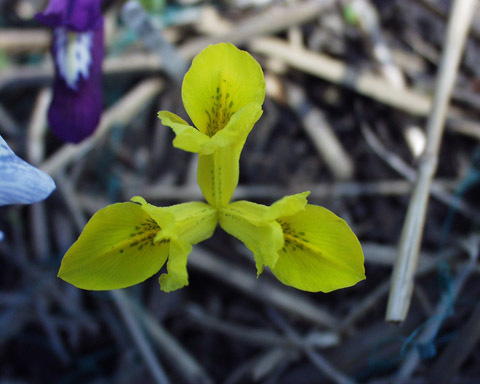 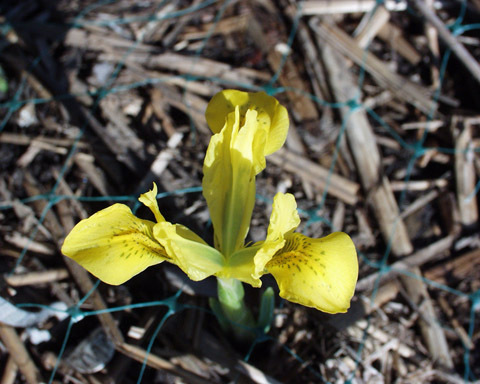 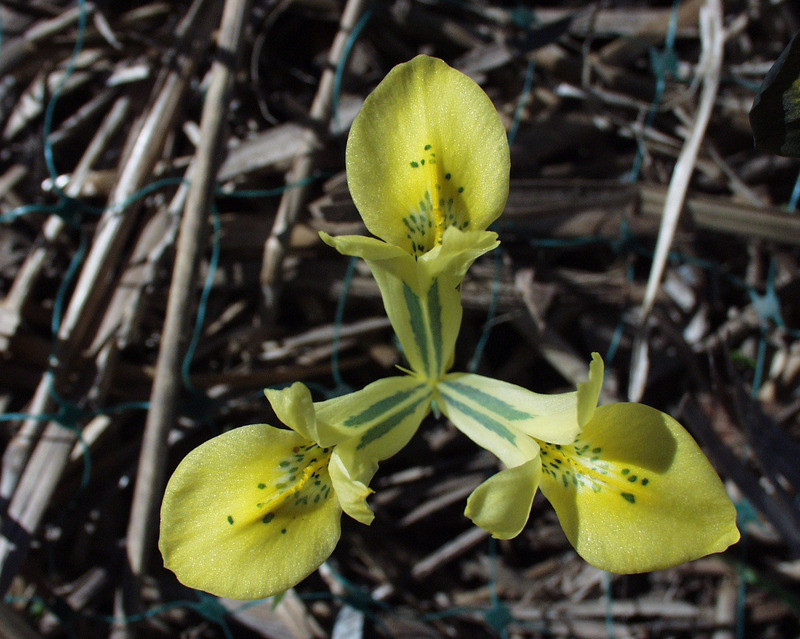 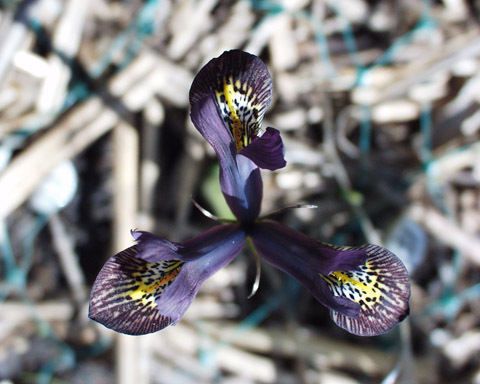 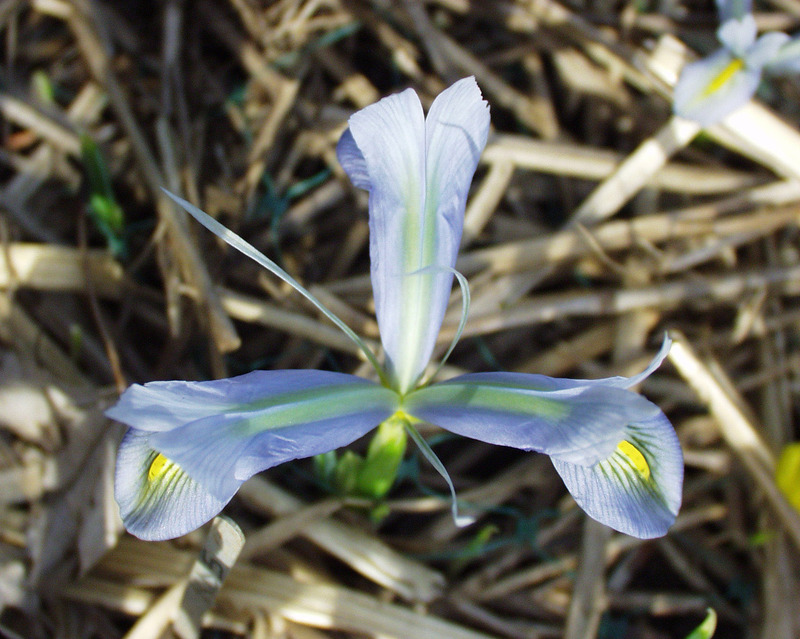 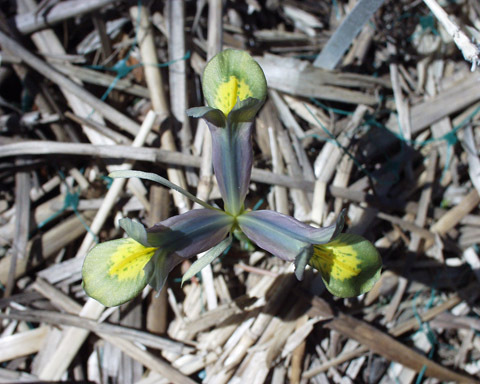 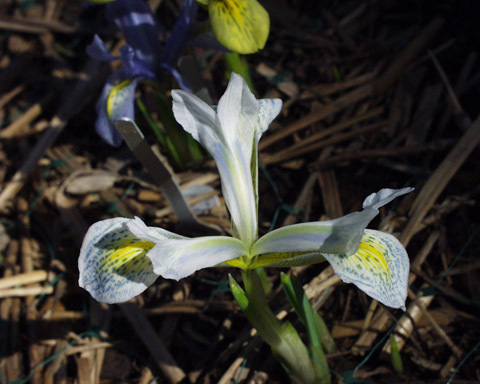 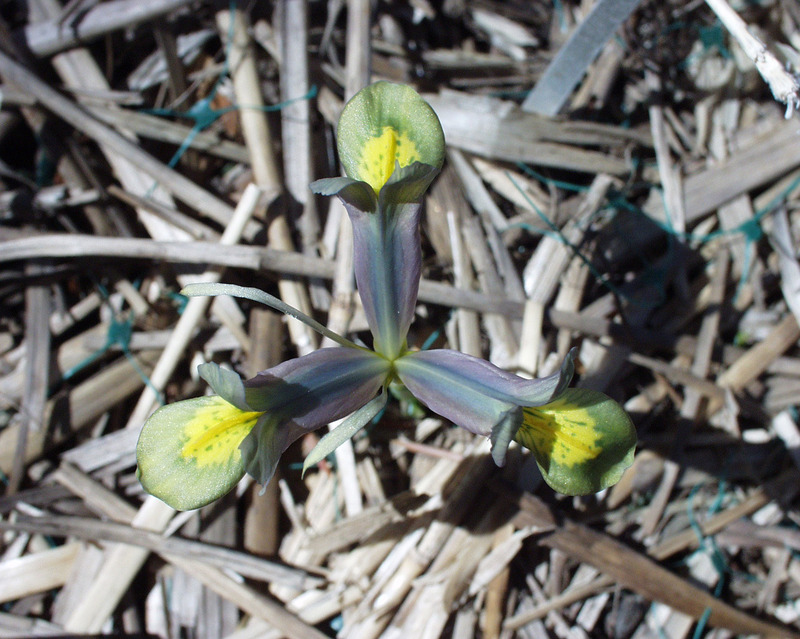 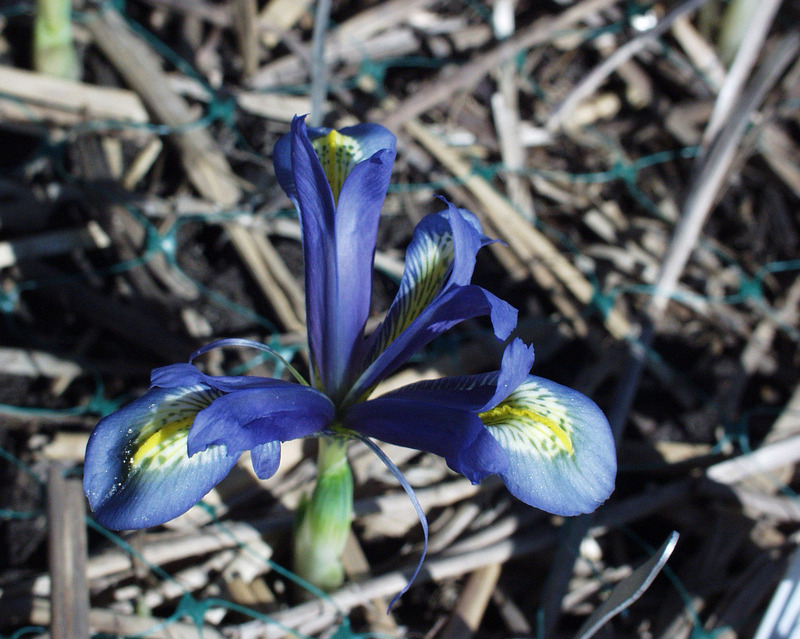 At the moment the main Juno Iris bloom has started.